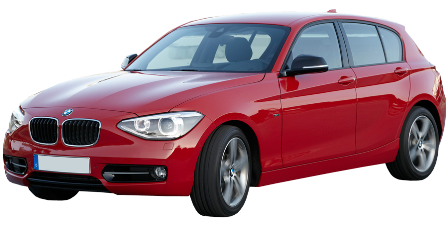 Price of BMW 1 Series in India. All prices Ex-showroom as of 25-12-2014. Prices may change.